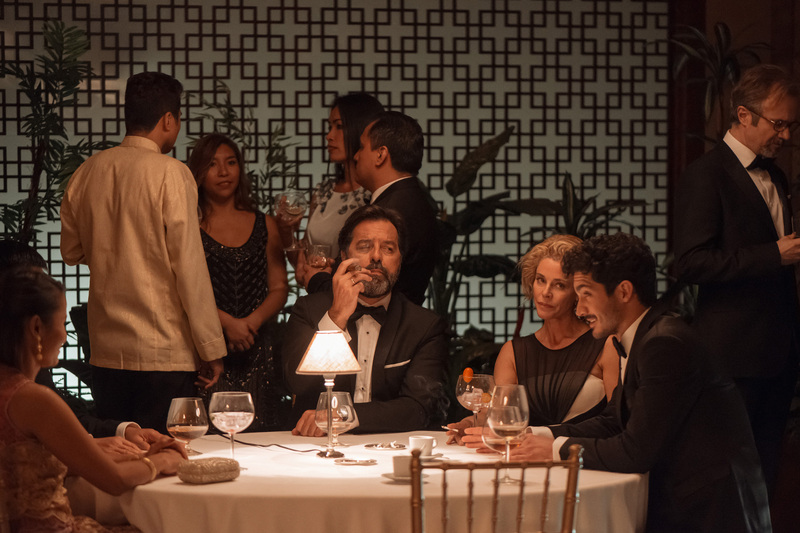 La Embajada (‘The Embassy’) is a thriller about conspiracies, intrigue, ambition, excess and love with a novel plot closely keyed to current events. 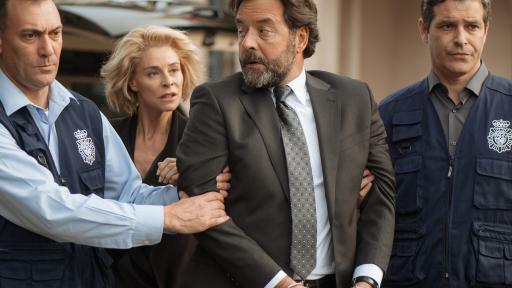 La Embajada (‘The Embassy’), the latest exclusive premiere on the series channel Atresmedia Internacional, is a riveting thriller that navigates through zones of personal ambition, power at any price, intrigue, betrayal, boundless passion, lust and love. 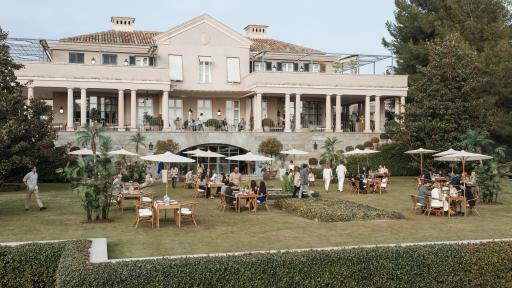 Located in Thailand, 'La Embajada' features Luis Salinas as one of its protagonists, Spain’s new ambassador to this Asian land. He moves there with his family, intent on giving their lives a new direction and performing his mission flawlessly. And yet, this country and the exotic universe through which the characters move will become the beginning of the end of his personal and professional life. A wolf in sheep’s clothing awaits Luis at his new destination: Eduardo, chargé d'affaires pending arrival of the new ambassador; a man whose ambition drives him to set in motion a Machiavellian scheme. 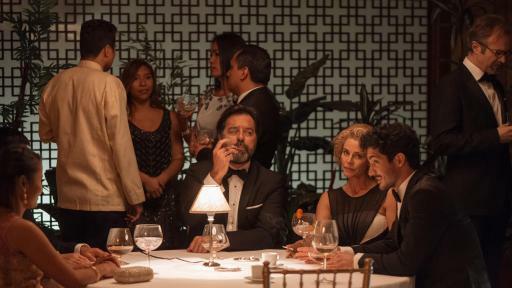 Along with the main plot, the series includes a not at all conventional marriage consisting of Eduardo and Fátima (Raúl Arévalo and Amaia Salamanca); an impossible love triangle (Claudia, the ambassador’s wife, Carlos, a young backpacker, and Ester, the ambassador’s daughter), and a forbidden couple (Ester and Roberto, Eduardo’s brother). 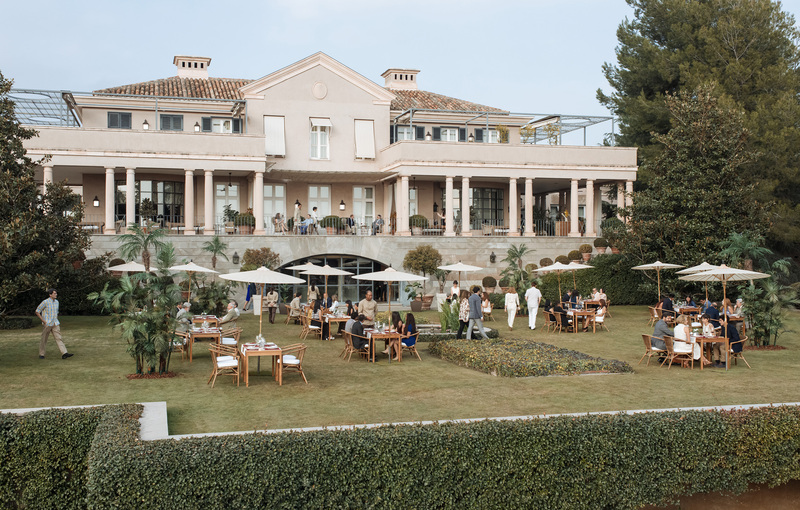 At the same time, a wide array of characters – all close to the ambassador’s circle of power – strive to achieve their aims, whatever they may be. A line of police vans drives into the Spanish embassy grounds in Thailand. The officers go straight to the office of the ambassador, Luis Salinas, who is arrested for money laundering, bribery, influence peddling and much more, as the search turns up wads and wads of cash. As the trial gets started, the first person to testify is Claudia, the ambassador’s wife, who tells her story since she arrived in Thailand a year ago.